Please let us know if you are going here. 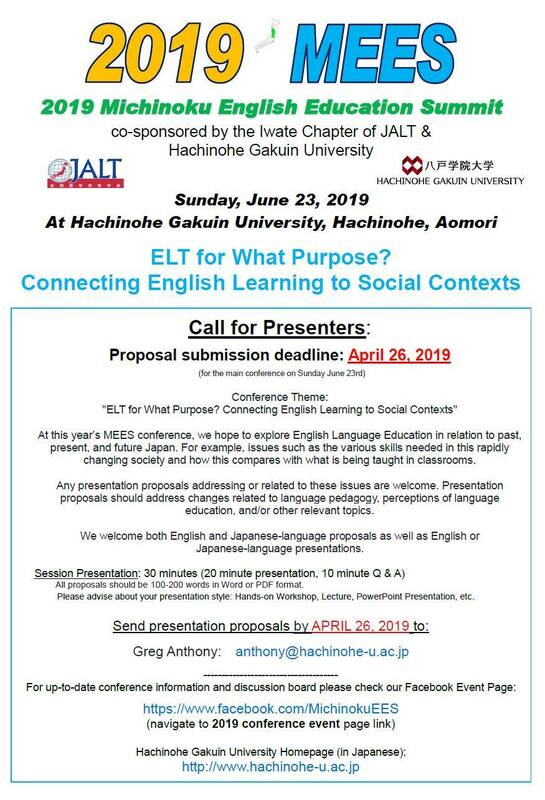 We welcome both English and Japanese proposals as well as English or Japanese-language presentations. 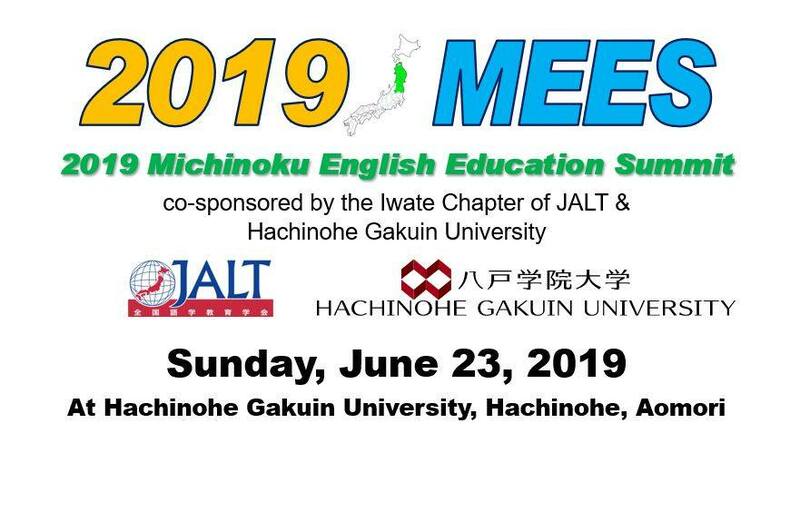 At this year’s MEES conference, we hope to explore English Language Education in relation to past, present, and future Japan. For example, issues such as the various skills needed in this rapidly changing society and how this compares with what is being taught in classrooms. Any presentation proposals addressing or related to these issues are welcome. 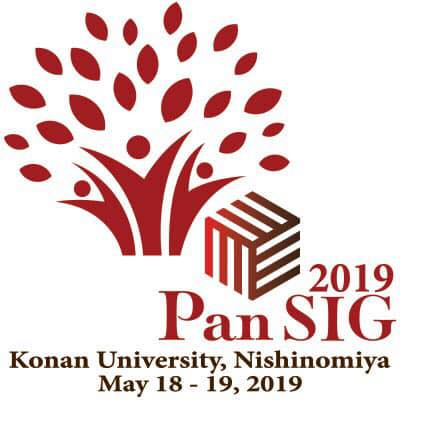 Presentation proposals should address changes related to language pedagogy, perceptions of language education, and/or other relevant topics. Session Presentation: 30 minutes (20 minute presentation, 10 minute Q & A). Please advise about your presentation style: Hands-on Workshop, Lecture, PowerPoint Presentation, etc. All proposals should be 100-200 words in Word or PDF format. Please see the call for presenters flyer below for further submission details. Cooperative learning consists of principles and techniques that will help students work together more effectively. In this presentation, I share some ideas to make use of those principles and techniques to maximize interpersonal energy in L2 classrooms. Although cooperative learning is not a panacea, small changes may make a big difference. 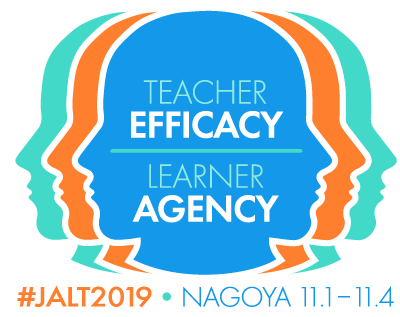 You will learn to reflect on your classroom routines and examine whether your students have an equal opportunity to participate in quality peer interaction and whether students are both interdependent and accountable. In cooperative classrooms, students are resources for each other, sharing their ideas and energy with other members of the group; thus, they are responsible for their own and their peers’ learning. How can you help make this happen? You can do it with cooperative learning techniques as a facilitator of learning. This is a workshop-style presentation and I invite your active participation! Bio: Harumi Kimura teaches at Miyagi Gakuin Women’s University, Sendai, Japan. She studied L2 listening anxiety and earned her doctorate from Temple University in 2011. Her academic interests include L2 learner psychology and cooperative learning. She coauthored a book with Dr. G. M. Jacobs, Cooperative Learning and Teaching, in English Language Teacher Development Series (2013, Alexandria, VA: TESOL). In her free time, she enjoys hiking.